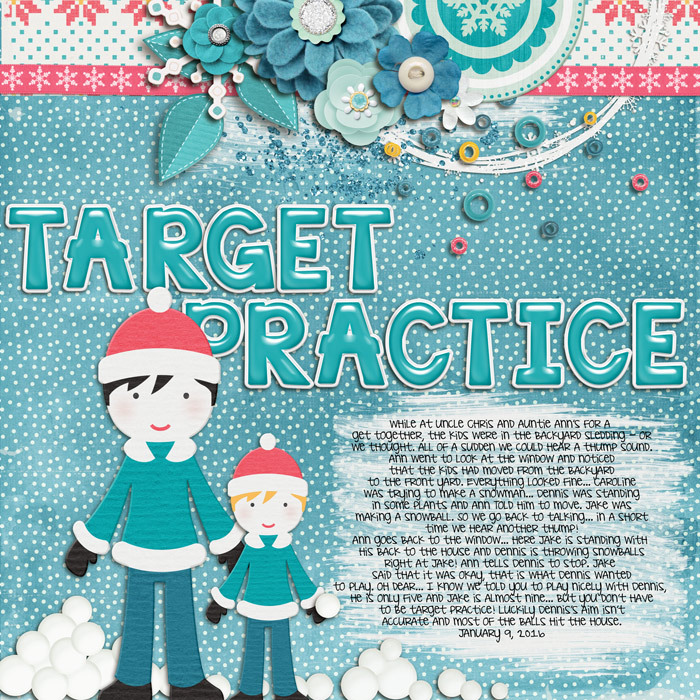 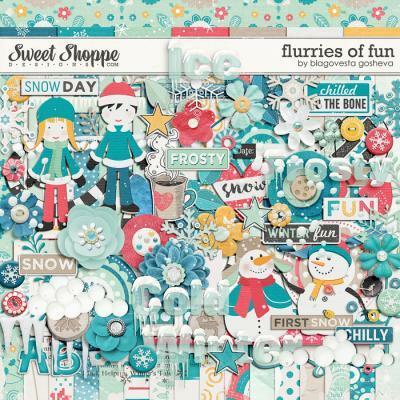 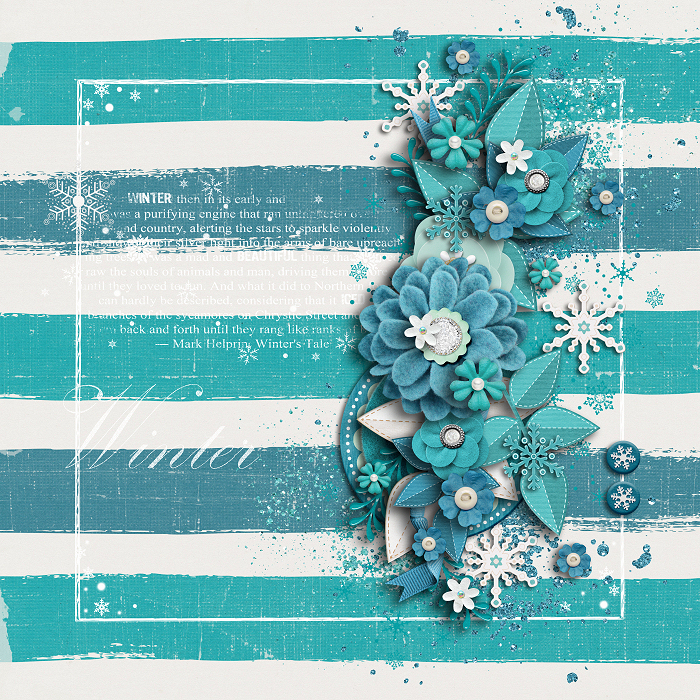 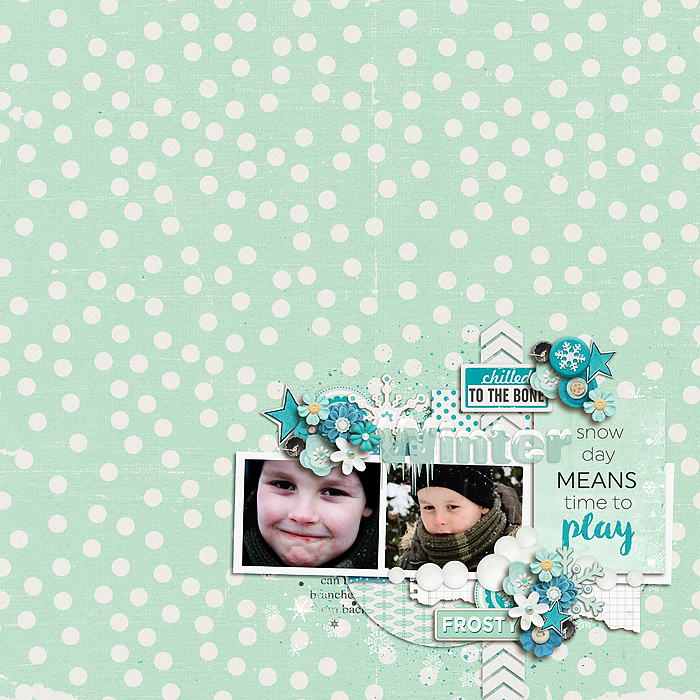 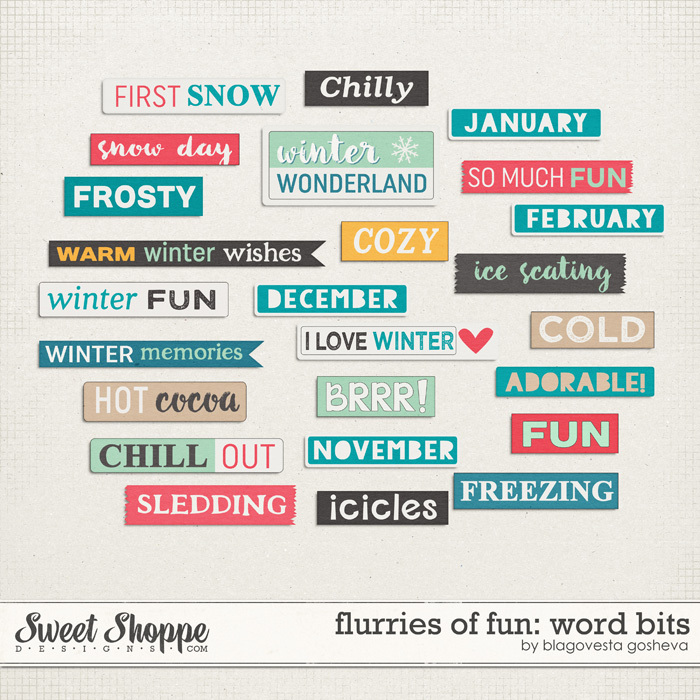 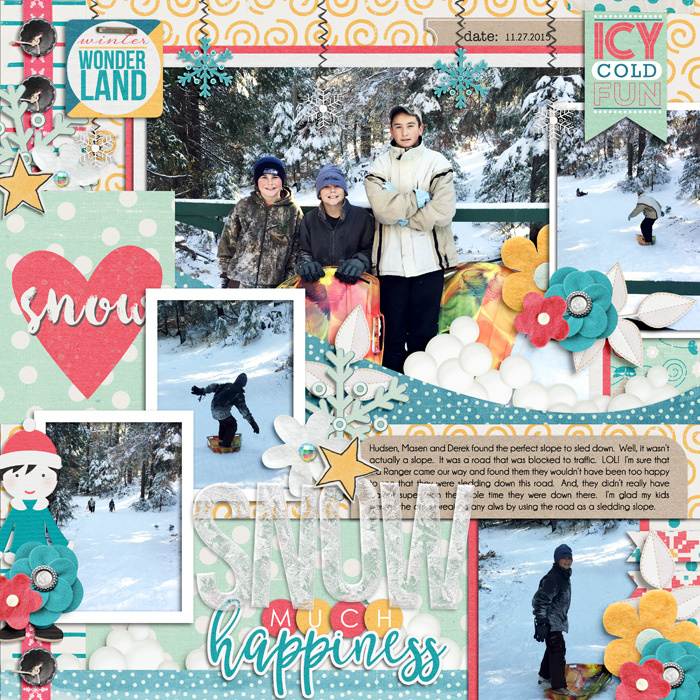 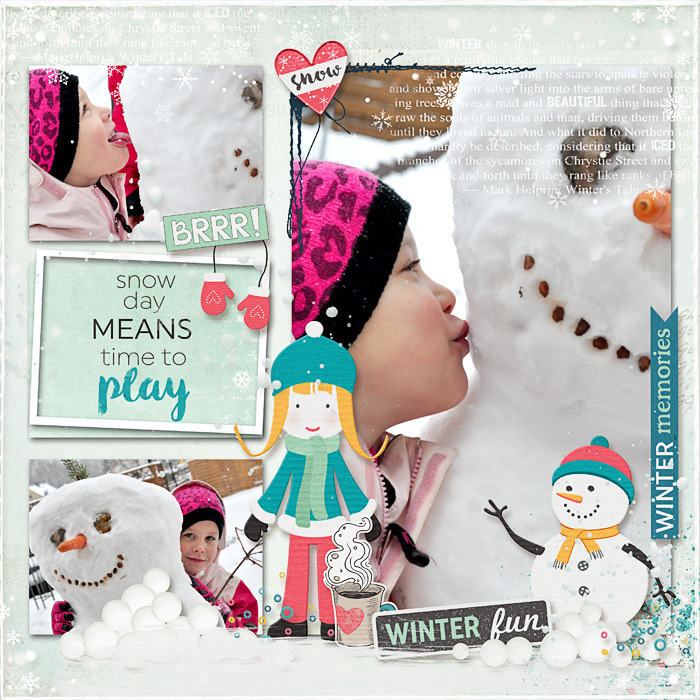 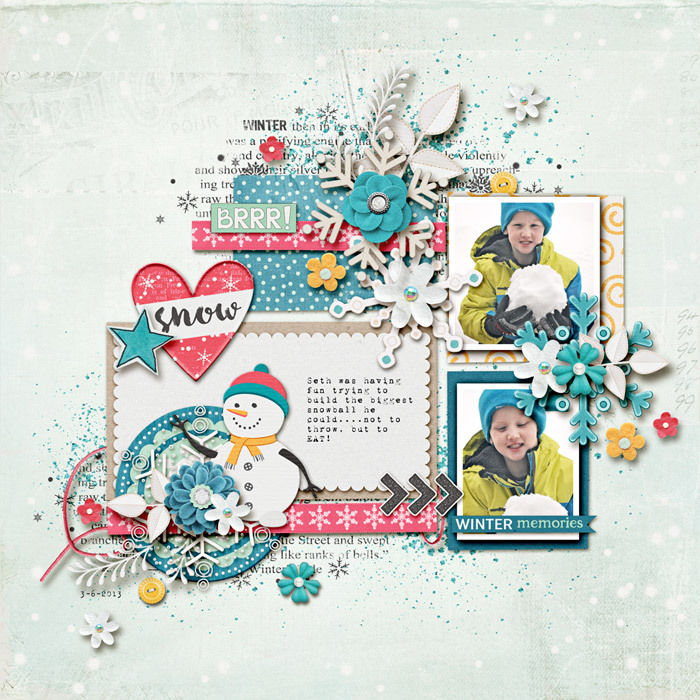 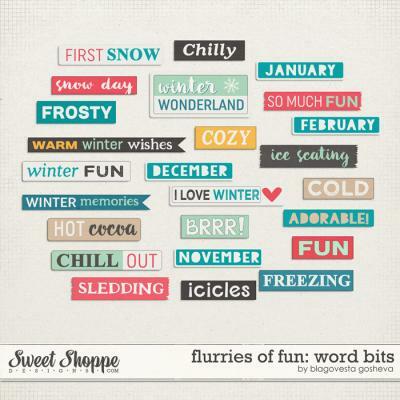 A digital scrapbooking collection by Blagovesta Gosheva, "Flurries of fun" is a cute fun winter themed collection, packed with a lot of sweet goodies, perfect for your fun winter pictures. 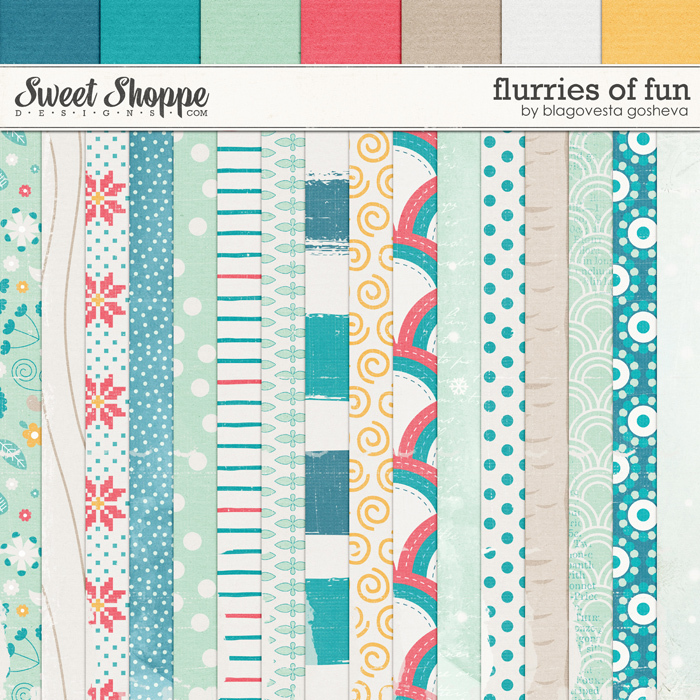 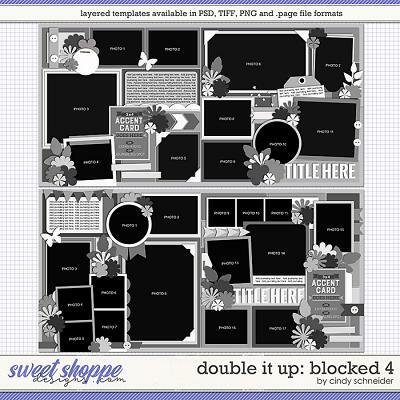 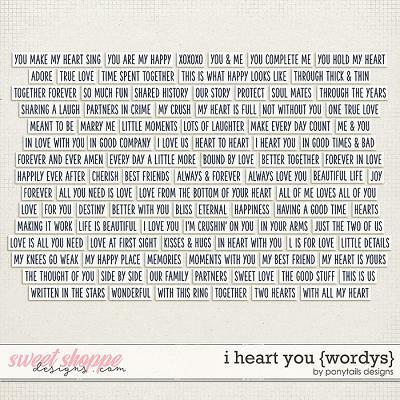 Includes full kit, alpha (uppercase, numbers, symbols and punctuation), pocket cards (in both horizontal and vertical variations + pdf file for easy printing) and a pack of word bits. 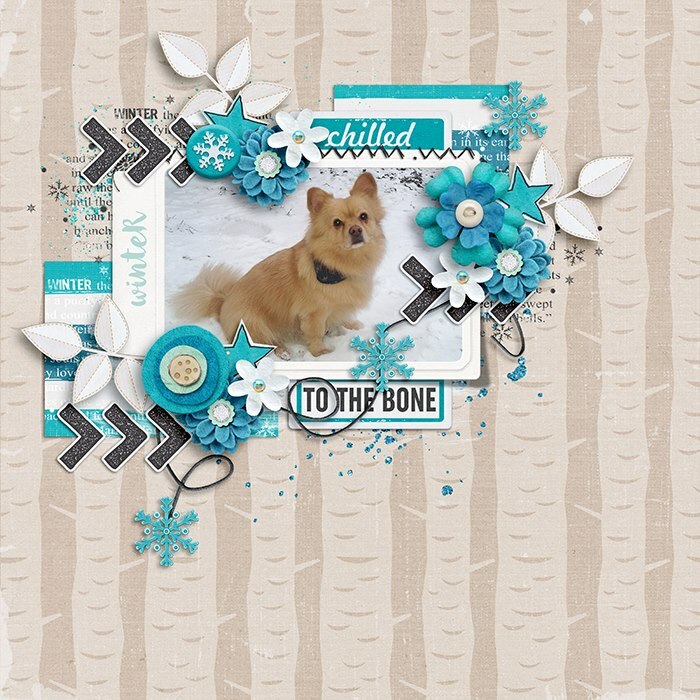 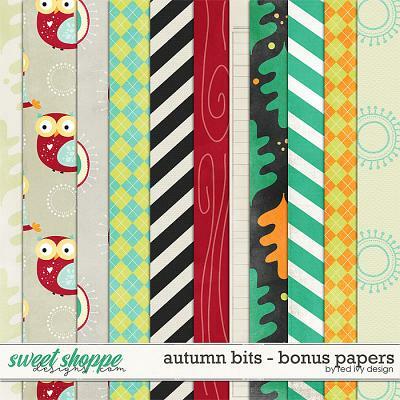 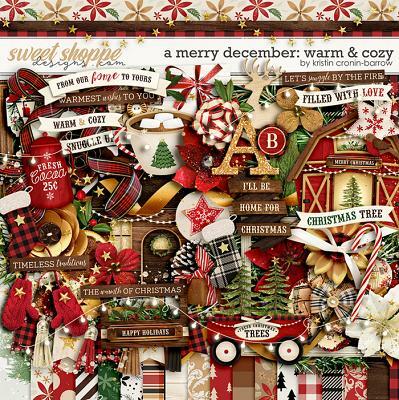 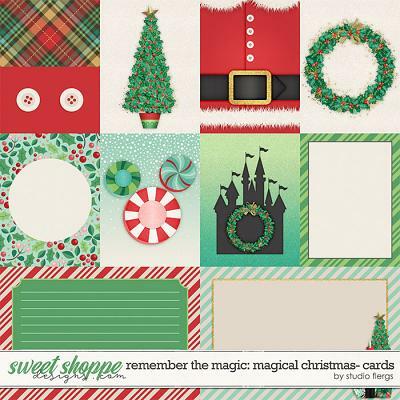 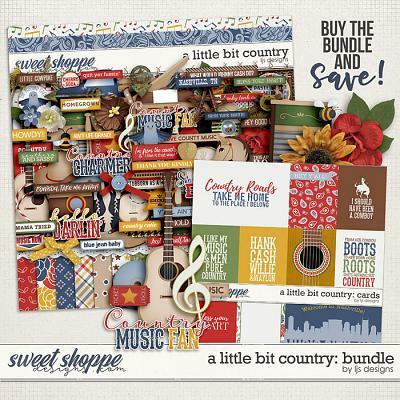 The kit includes: 16 patterned/brushed papers, 7 solid papers, alpha (uppercase, numbers and some symbols and punctuation), 3 frames, 2 artsy frame stamps, brad in 5 color variations, 3 pretty vignettes, 14 different kind of flowers (felt, plastic, paper), 10 branchest/leaves, frosty plant, 6 snowflakes, 3 buttons, arrows, girl, boy, 2 snowmen, 2 wooden bits with winter ornaments, heart with word art, hot dring sticker, mittens, icicles in 2 color variations, 3 stars, journaling, torn paper piece, 3 ribbons, pom-poms, snowbows, stitch in 2 color variations, few different tags, washi tape, 4 pieces of ice word art, swirls, scatter, string in 2 color variations, 6 overlays, glitter splats, snow circle, 8 word bits.